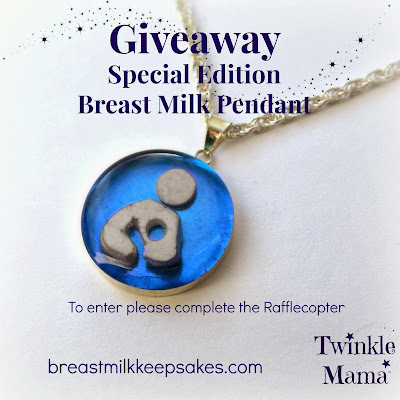 Happy Birthday Breast Milk Keepsakes! 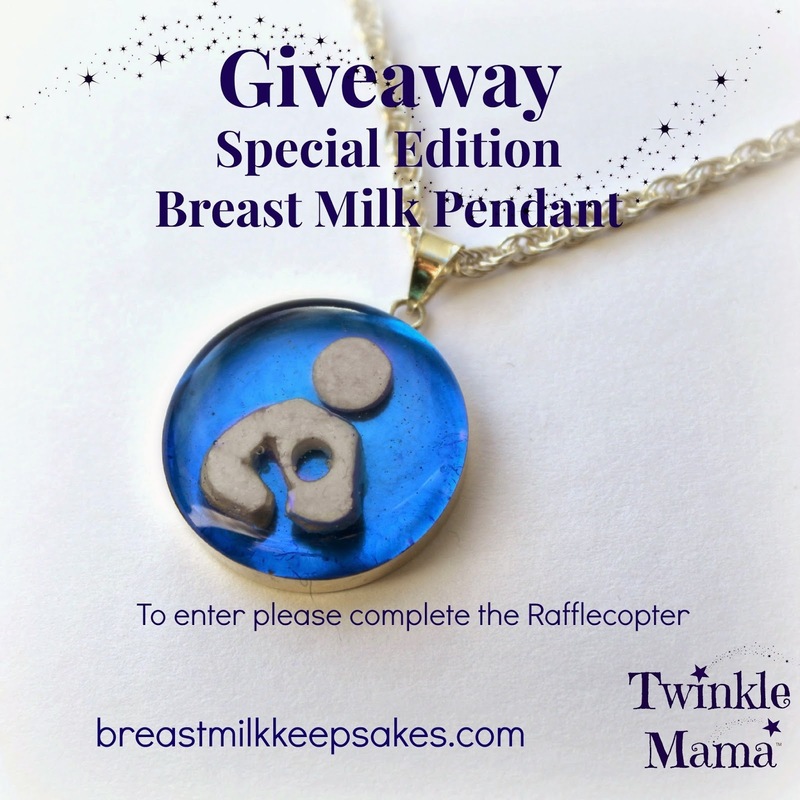 To celebrate Breast Milk Keepsakes is giving away a special edition breast milk pendant. A Breast Milk Keepsake is a lovely memento of your breastfeeding journey, it's a badge of honour and something tangible to have after your child has weaned from the breast. 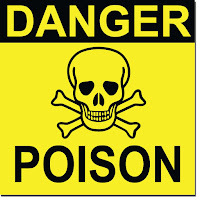 Terms: The winner must be able supply at least 30ml of breast milk. The winner is responsible for the postage and packaging of the milk. If the winner is outside of the UK additional postage charges will apply. WINNER ANNOUNCED: Paula Lamb congratulations!! !